Earlier this spring, I received an email…”Surprise! We are expecting twins! 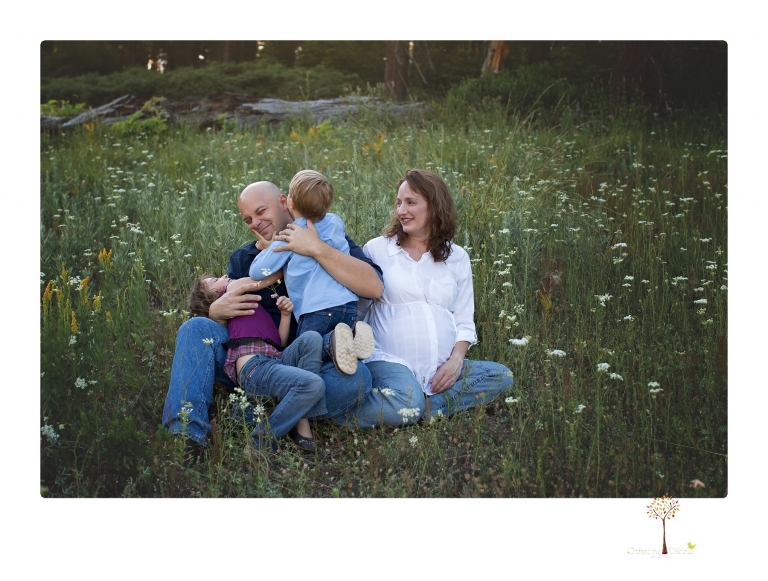 We need to schedule a maternity and newborn session.” I was very excited because photographing this family is always fun. And with beautiful faces like those…not one of them can take a bad picture! We met up the hill where it might be a little cooler, and everyone just played in a field full of flowers. It is a little unfair that anyone can look this good pregnant with one baby, let alone two. The little men just arrived, so I will be meeting them in a few days for their newborn portrait session. Stay tuned for that post too! 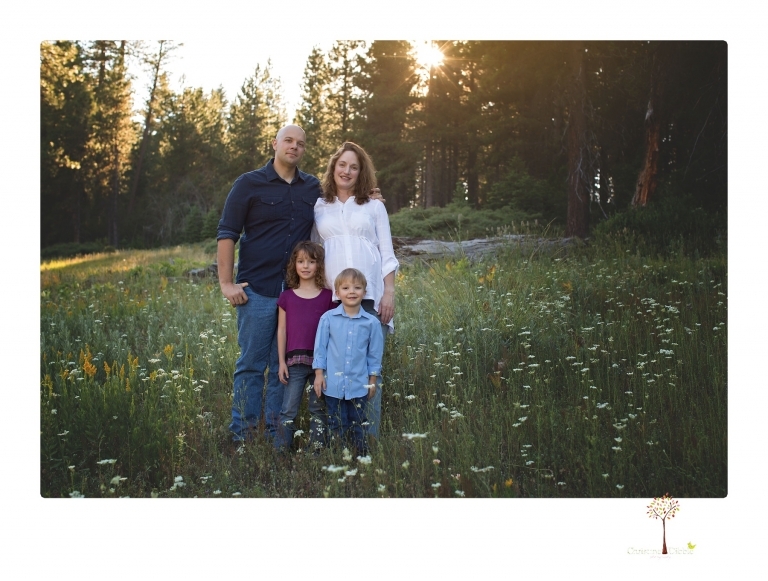 Chelsey - What a lovely family! I adore the color choices for momma, especially the maroon dress. She looks stunning, and hardly looks like she’s carrying twins. She looks fantastic! Jahni - What a lovely family! And a perfect location! 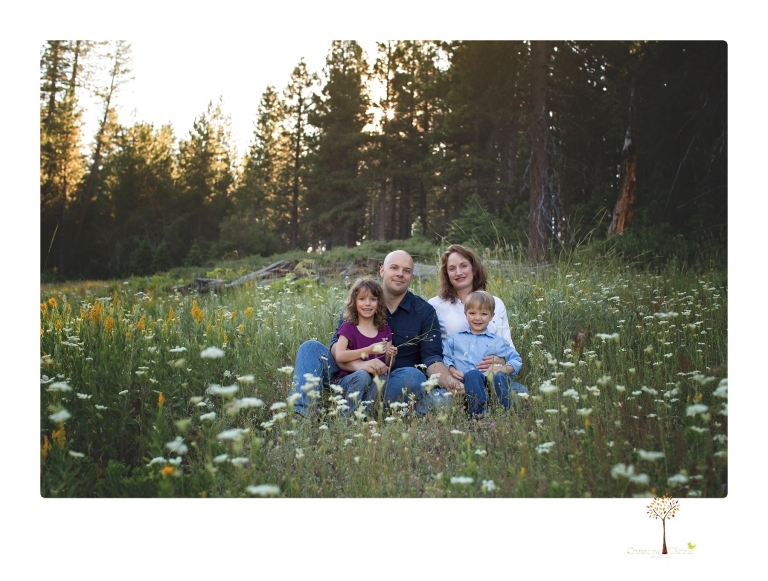 Laura - Really gorgeous family photo session. And a beautiful location in Sonora!